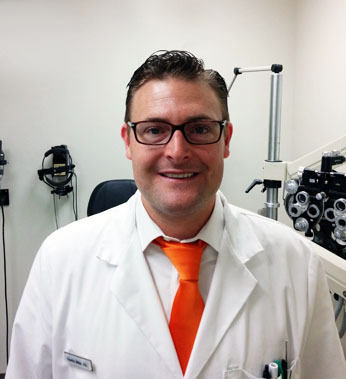 Dr. Timothy Miller has been practicing in the Bay Area since 2008. He was born and raised in California and attended the University of California, San Diego, where he received his bachelor's degree. He received his Doctor of Optometry from the University of California at Berkeley and is certified in the diagnosis and treatment of glaucoma, graduating with Beta Sigma Kappa honors. Dr. Miller spends his time off with his wife and two children. When he is not running around to his kids' extracurricular activities or participating as a referee for their soccer games, he likes to take the family hiking around the Bay and Tahoe.